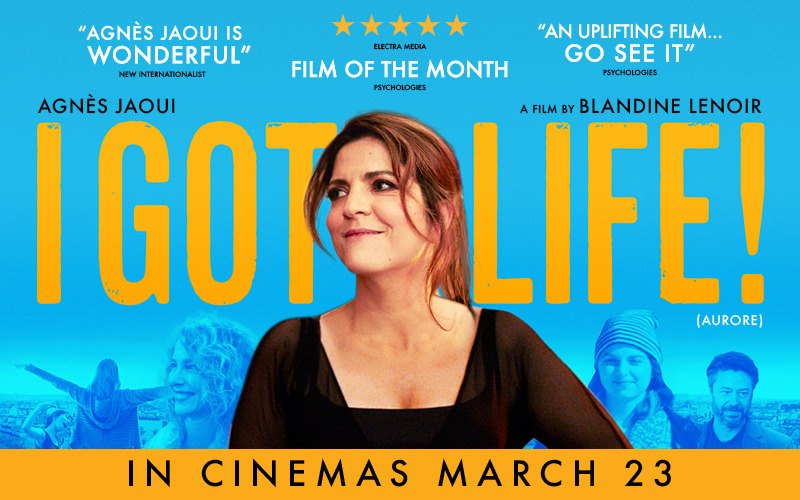 WIN AN UPLIFTING SPA BREAK WITH THE CINEMA RELEASE OF I GOT LIFE! To celebrate the release of I Got Life!, in cinemas March 23rd, we are giving you and your Mum a chance to win a fabulous overnight spa break for two for Mother’s Day! Marie Claire is offering the chance to win an uplifting spa break for one lucky winner and friend! Check in for an overnight stay at a top UK spa hotel and take advantage of the state-of-the-art facilities as you enjoy full access to the pool, sauna, steam room and gym! If that wasn’t enough, you will also enjoy a luxurious spa treatment* and £25 spa credit to use on site! Feel uplifted on this unforgettable prize break, with I Got Life!